The attestation of result was presented to President Buhari by WAEC’s registrar, Dr. Uyi Uwadiae on Friday, November 2, 2018. 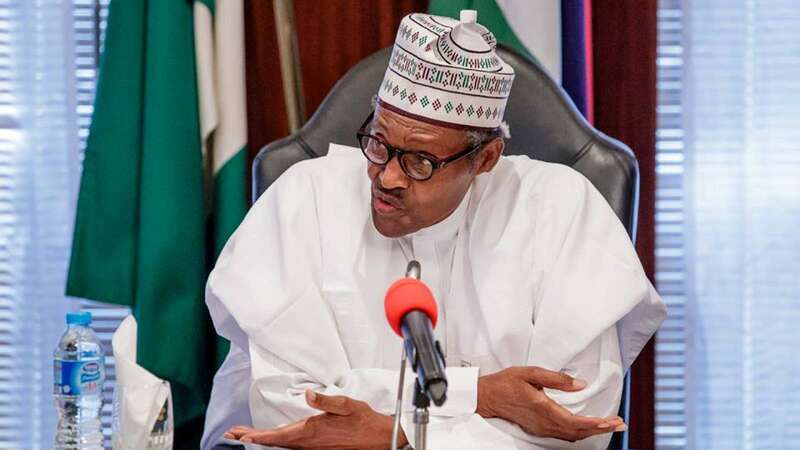 The West African Examinations Council (WAEC) and the presidency have disagreed on why the exam body issued an attestation of result certificate to President Buhari. According to a tweet by WAEC, the document is given to a candidate whose certificate is damaged or missing. The exam body also went on to explain that it also carries the passport photo which the candidate submitted during application. Speaking on the issuance of the attestation of result to the President which generated a lot of reactions from Nigerians, the spokesman of WAEC, Damianus Ojijeogu told Punch that Buhari applied for the document. Meanwhile, presidential spokesman, Garba Shehu, in an interview with Punch, said WAEC took the initiative to issue the attestation of result to the President to clear its name. Shehu said “No, the President did not apply for the documents. I made this clear in an opinion I wrote on Friday. According to WAEC, it started issuing attestation of results in 2015. When asked by some Nigerians on Twitter, why the document was not presented to Mr. President back then, the body replied saying that Buhari did not apply for it. WAEC also listed the 6 things those who want to be issued with an attestation of result have to do. 1. Write a letter of application. 2. Get a police report on lost or damaged certificate. 3. Provide a photocopy of the lost or damaged certificate. 4. Submit two recent passport-sized photos. 5. Get a sworn affidavit for collection of Attestation of Result. 6. Pay an administrative fee of N20, 000.